The lyrics from British new wave band The Buggles, Video Killed the Radio Star… “If I was young it didn’t stop you coming through, Oh a oh…” hints at the portability and accessibility of audio as a medium, which is freely available anywhere, at any time and to any age – driving, cooking, exercising… yet it remains one of the most under-utilised of all content marketing mediums. Well, actually radio – or audio, in its many different formats (another strength) – has not only survived video and television, it’s thriving. On the commercial front, while television and print struggle for advertising dollars, radio booms (get it?). Music streaming competition is fierce – Pandora, Spotify, Amazon, Google, Apple Music, podcast apps and locally iHeart Radio – Forbes magazine has its own podcasts channel – are all testament to just how robust this medium is. BuzzAngle reported earlier this year that audio jumped 82% year-over-year in 2016, compared to on-demand video streams which grew 7.5%. The Association of American Publishers’ StatShot programme – as reported by Publishers Weekly – reports sales of downloaded audio through the first three quarters of 2016 grew 29.6% compared to the same period in 2015, and in November 2016 sales of digital audiobooks were up 47.2% over the previous November. 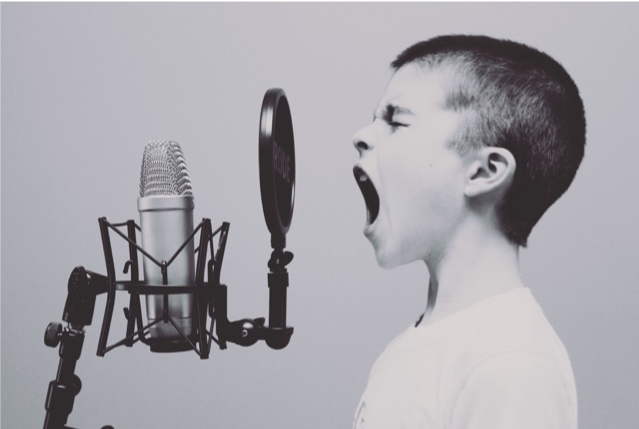 Edison Research found 36% of Americans over 12-years-old listened to podcasts last year – that’s 75% up on 2013 (64% of listeners do so on their mobile devices) and a LinkedIn study found that more than half of millennials listen to podcasts. The lesson for content marketers. It’s time to put some serious consideration and investment into audio messaging. Aim for the double tap: Video, with audio that makes sense independently of the visuals. That hour may be now.